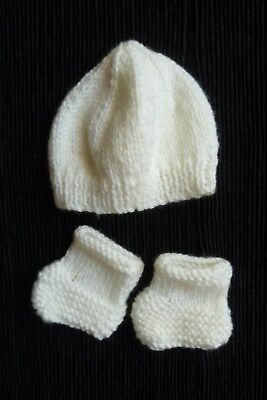 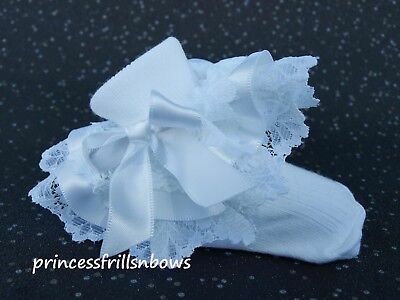 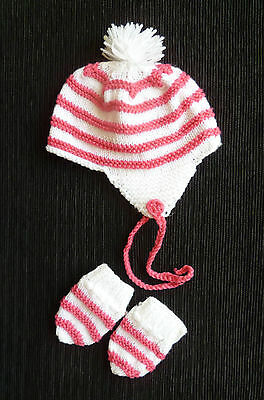 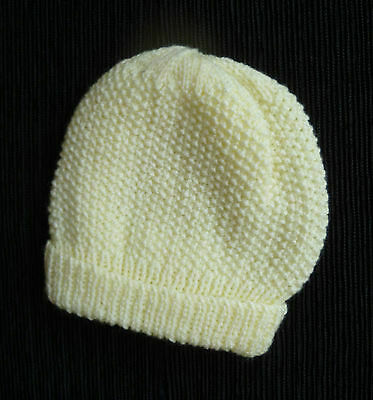 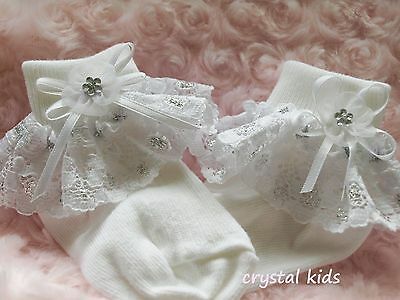 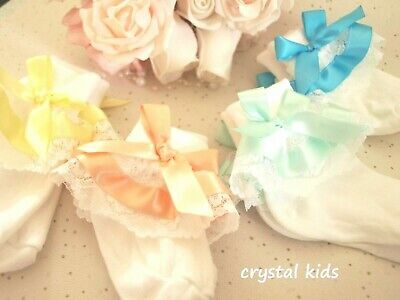 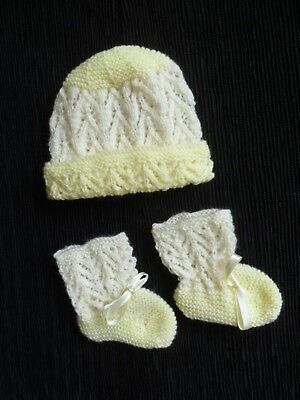 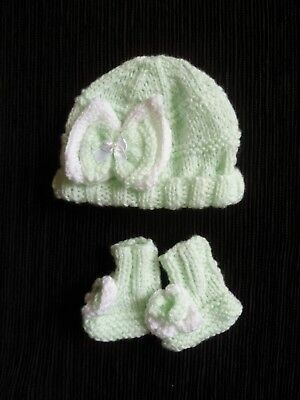 Baby clothes GIRL newborn 0-1m white/green knitted hat/bootees bows SEE SHOP! Baby clothes GIRL 3-6m George pink floral soft cotton babygrow COMBINE POSTAGE! 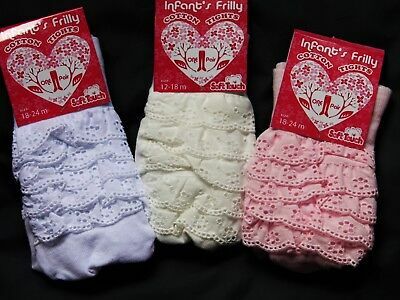 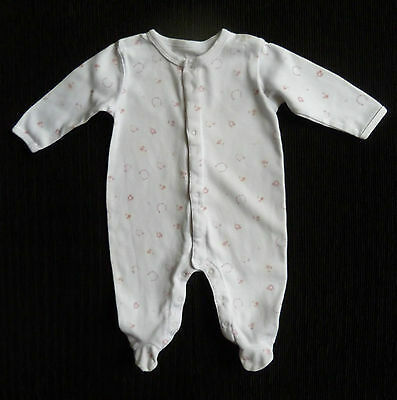 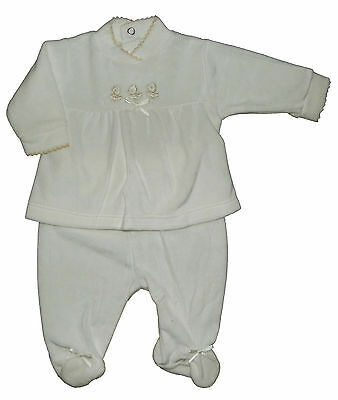 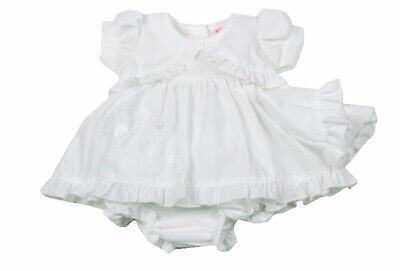 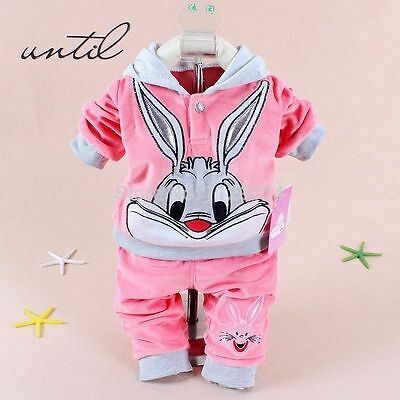 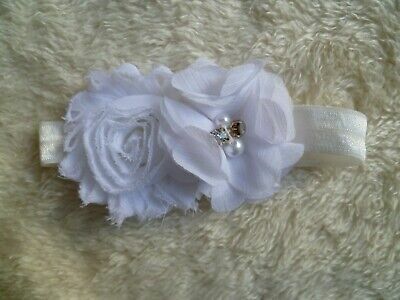 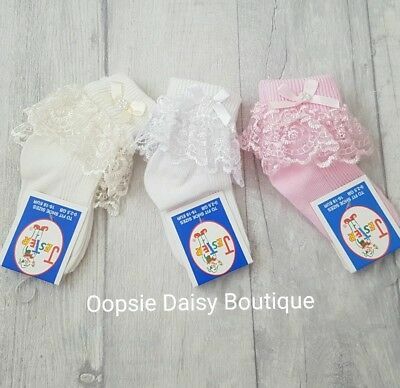 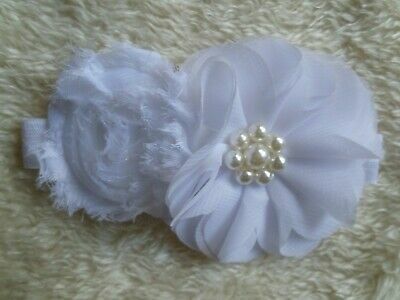 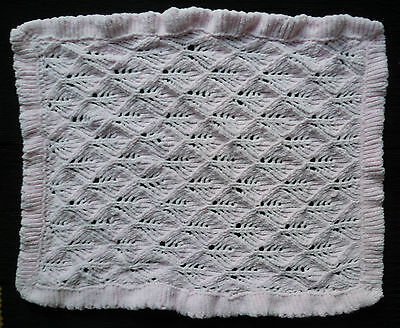 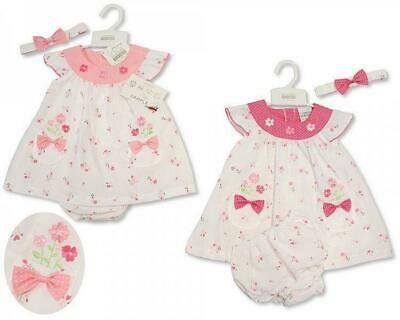 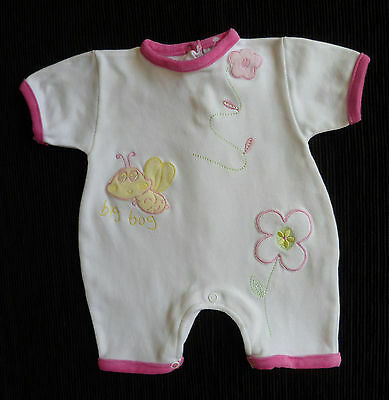 Baby clothes GIRL 0-3m George flowers, white,pink,beige soft babygrow SEE SHOP! 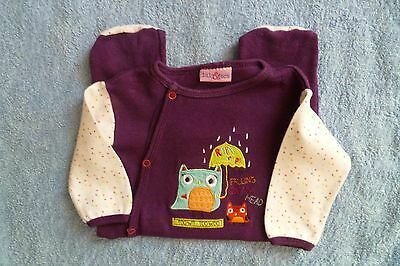 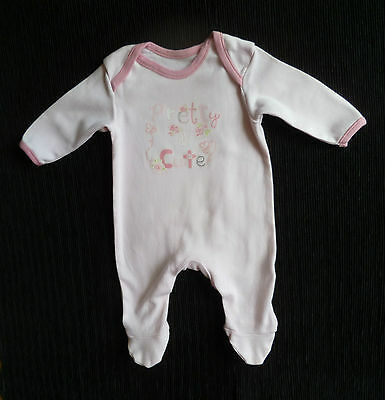 Baby clothes GIRL newborn 0-1m Vertbaudet butterflies pink velour babygrow SHOP! 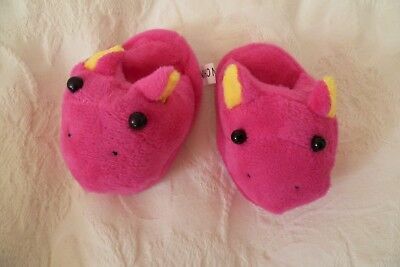 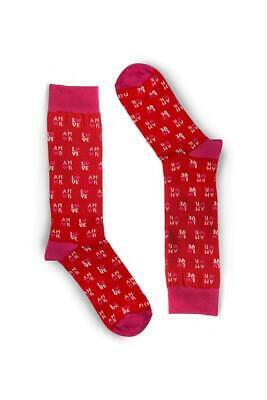 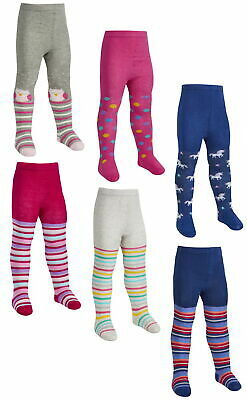 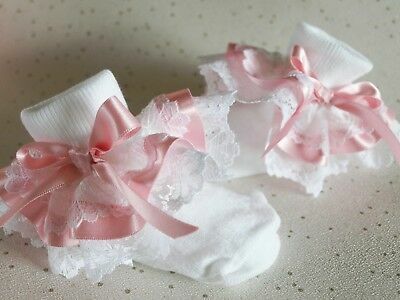 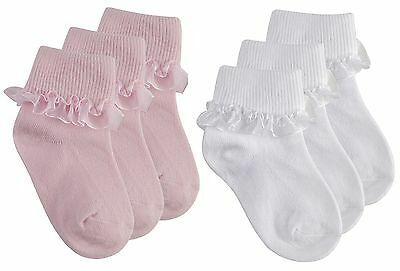 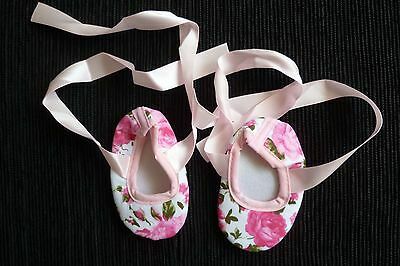 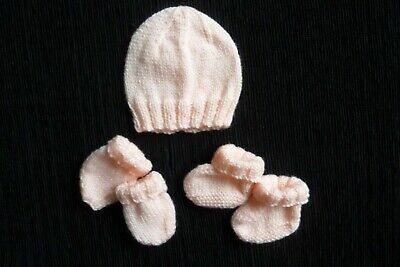 Baby clothes GIRL premature/tiny<5-7.5lb/2.3-3.4kg slippers/bootees pink hippos! 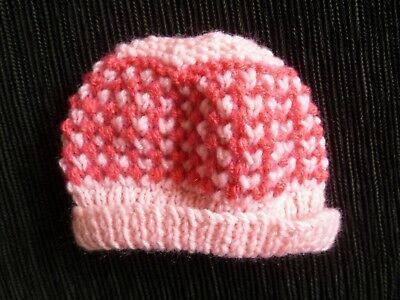 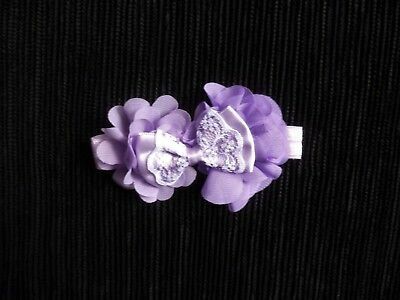 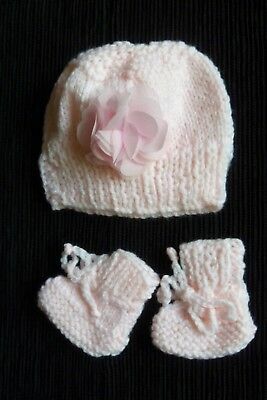 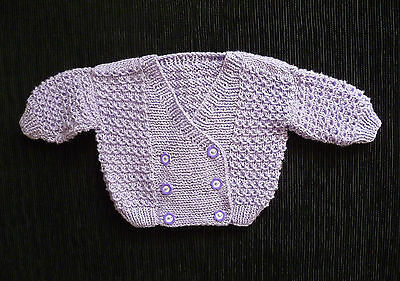 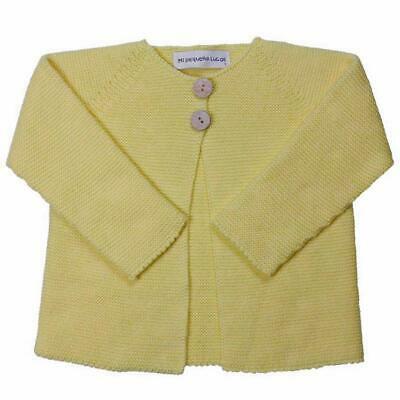 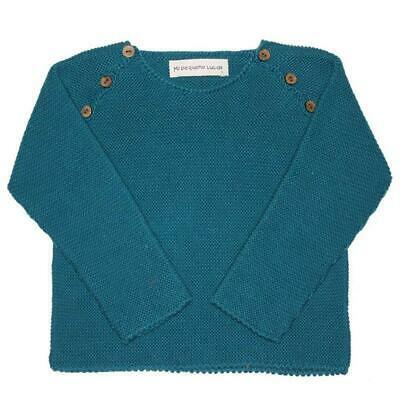 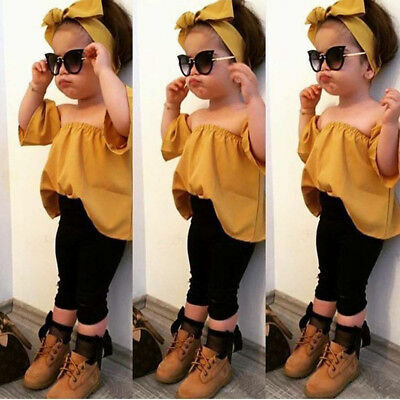 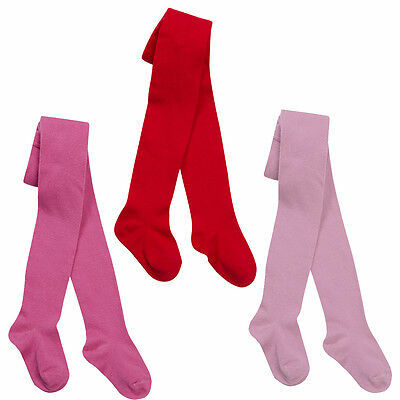 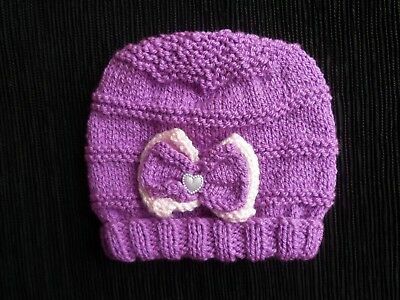 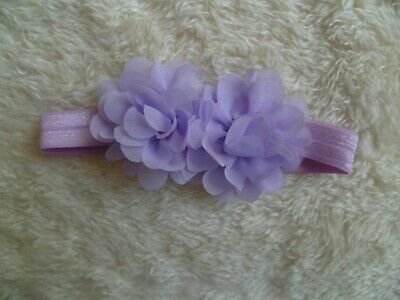 Baby clothes GIRL 3-6m soft professional knitted purple/pink, bow, hat SEE SHOP! 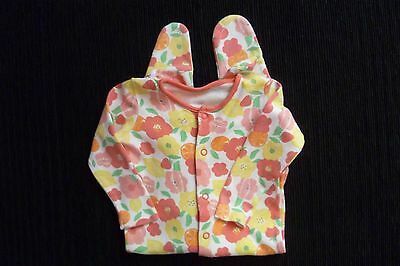 Baby clothes GIRL 6-9m F&F red/yellow floral/fruit babygrow, 2nd item post-free! 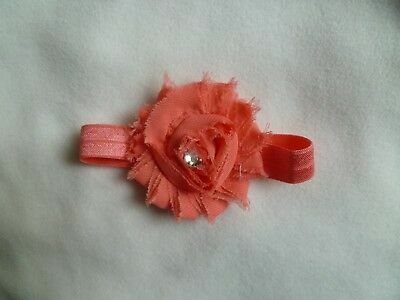 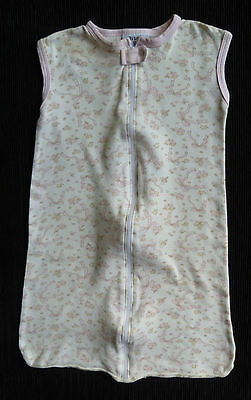 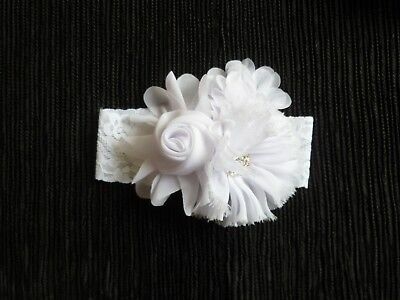 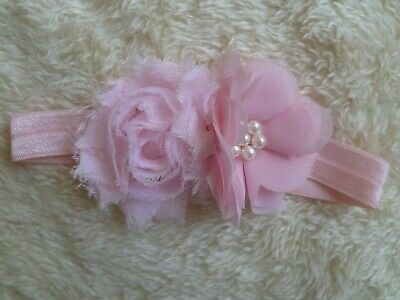 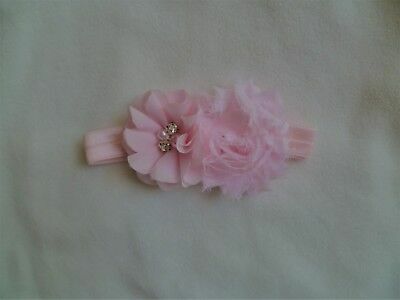 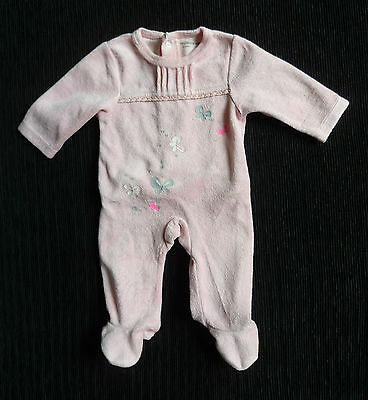 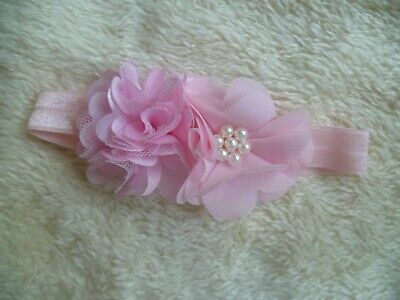 Baby clothes GIRL 3-6m F&F pink tiny flowers soft babygrow 2nd item post-free! 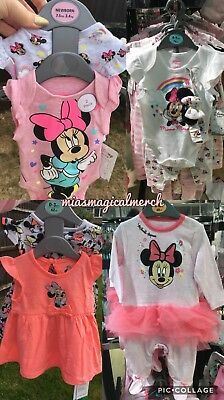 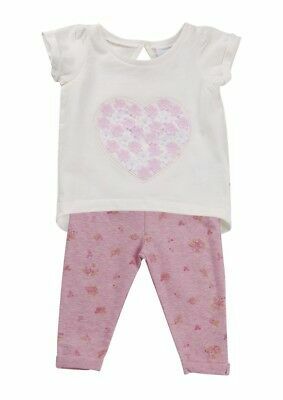 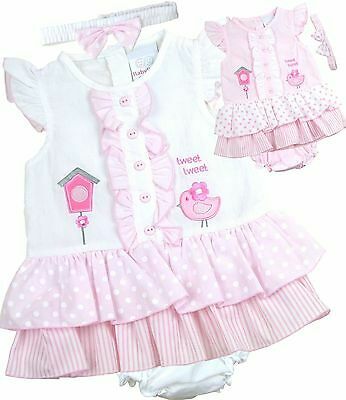 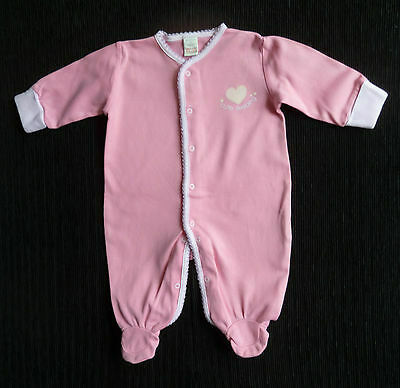 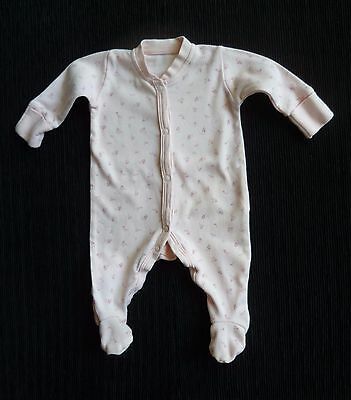 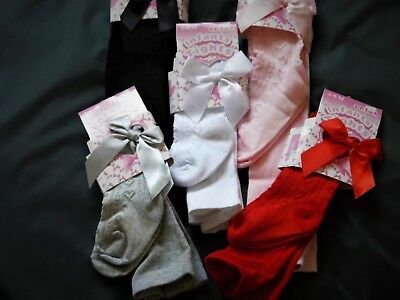 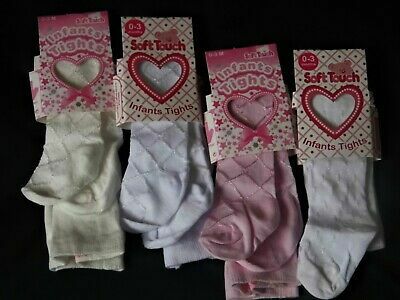 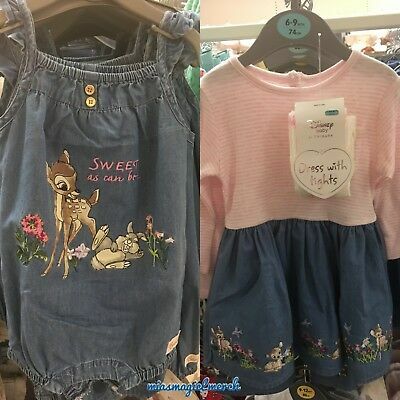 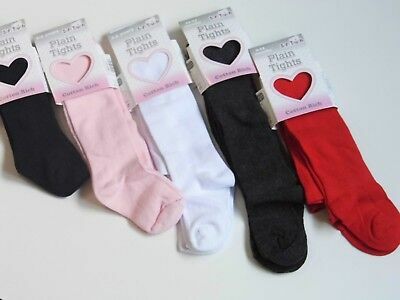 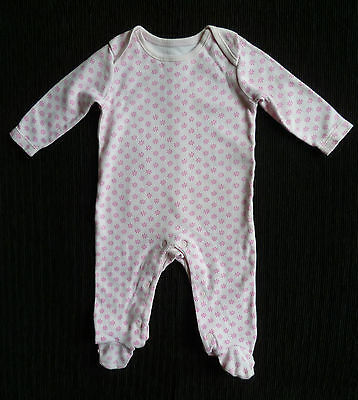 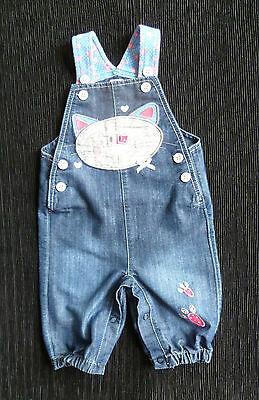 Baby clothes GIRL 0-3m NEXT mid-pink/pale pink heart babygrow COMBINE POST! 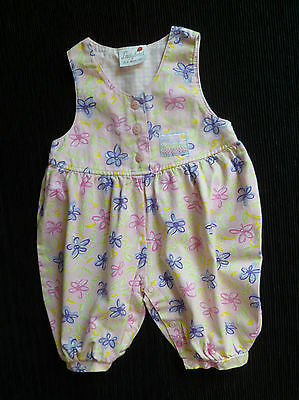 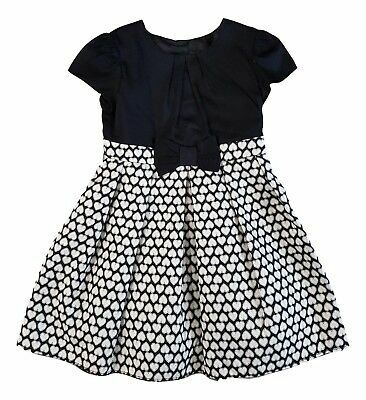 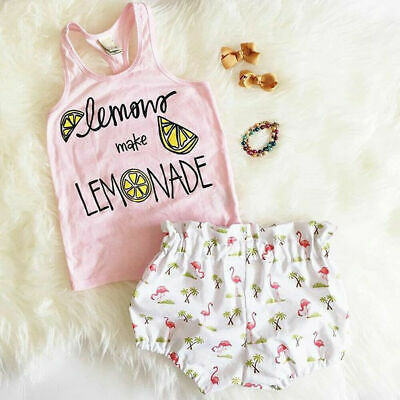 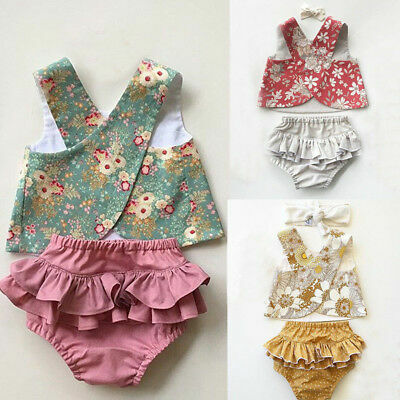 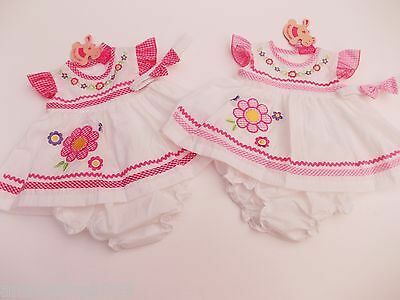 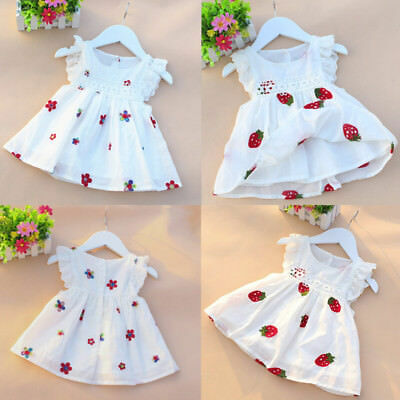 Baby clothes GIRL 3-6m NEXT pink/white stripe flowers romper cotton SEE SHOP! 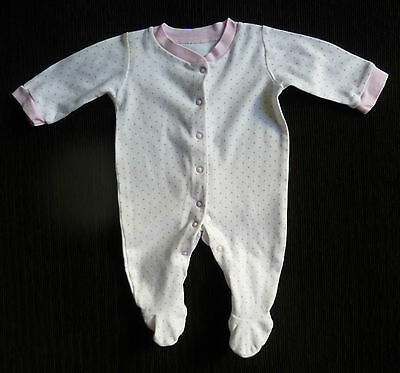 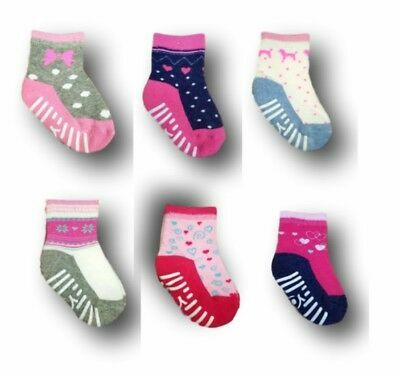 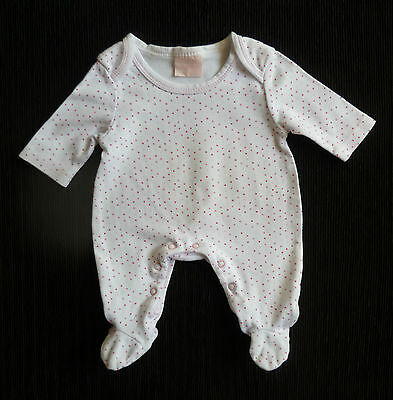 Baby clothes GIRL newborn 0-1m Bebe Bonito white/pink spot babygrow SEE SHOP! 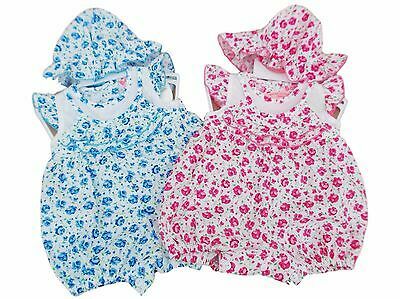 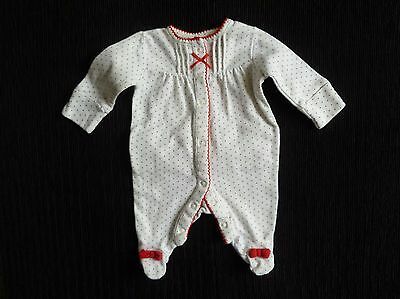 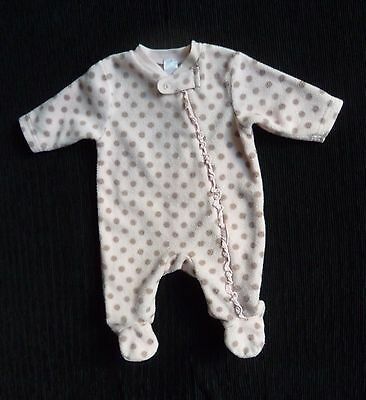 Baby clothes GIRL 0-3m George white/pink spotted soft cotton babygrow SEE SHOP! 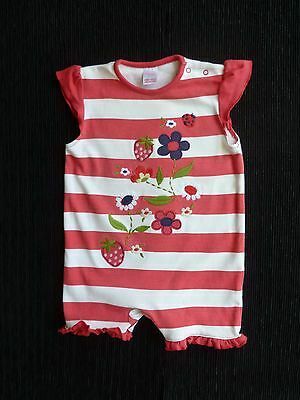 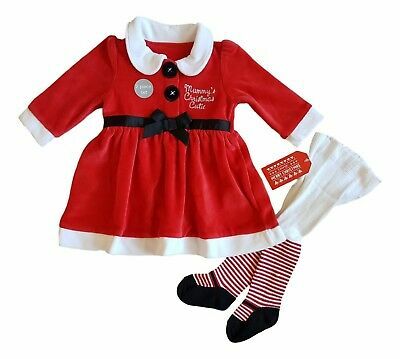 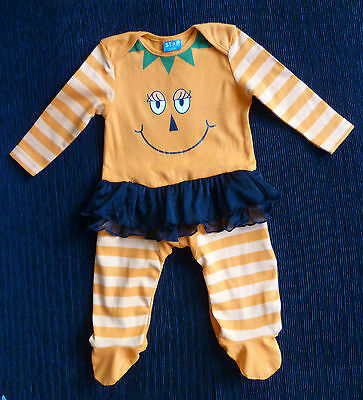 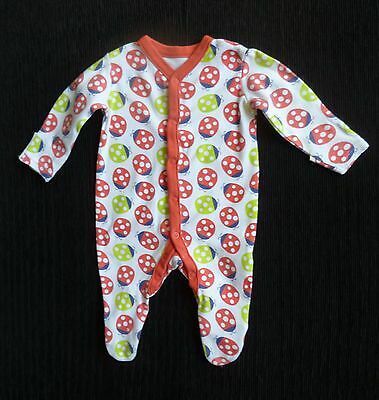 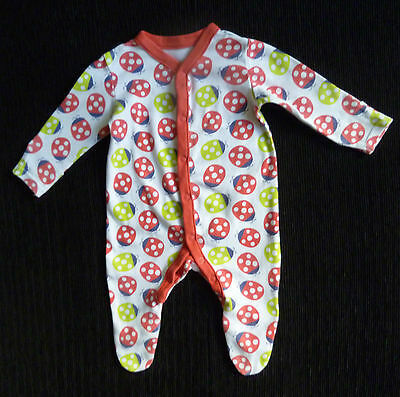 Baby clothes UNISEX GIRL BOY bright red ladybird babygrow 2nd item post-free! 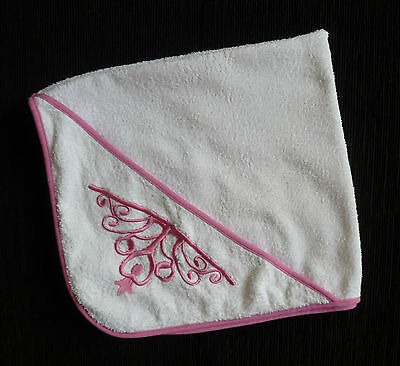 Baby clothes GIRL 0-3m+ white hood bath towel pink edging & pink crown SEE SHOP! 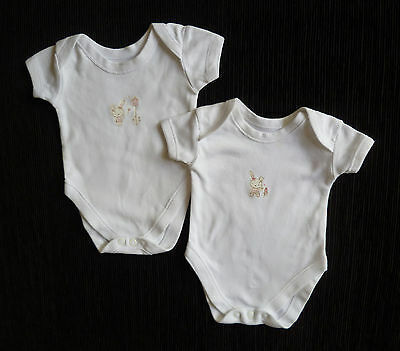 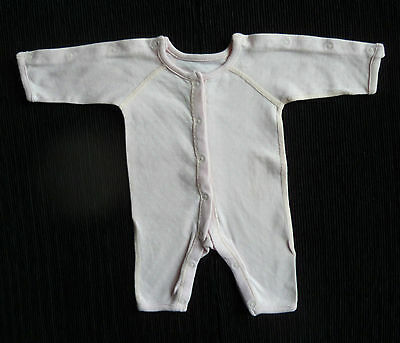 Baby clothes GIRL premature<6lbs/2.7kg 2 George Millie bodysuits white SEE SHOP! 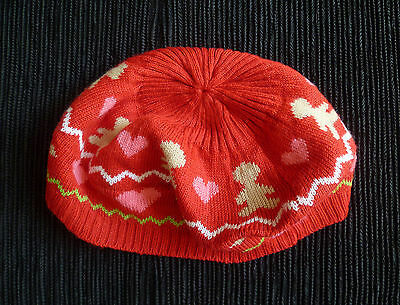 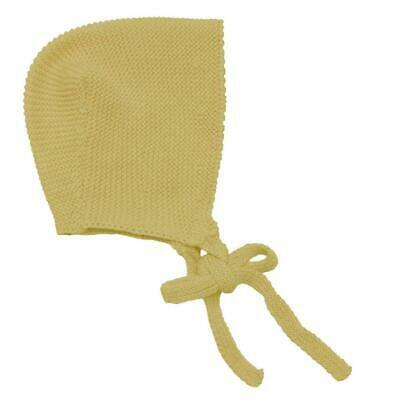 Baby clothes GIRL 3-6m George cherry red beret-style pull-on soft hat SEE SHOP! 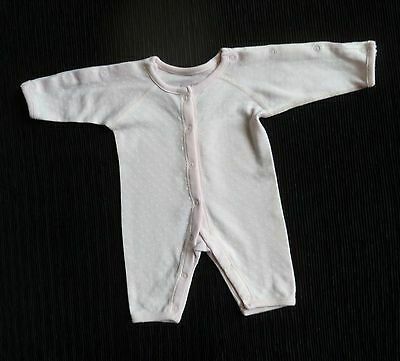 Baby clothes GIRL newborn 0-1m George pale-pink/mid-pink soft babygrow SEE SHOP! 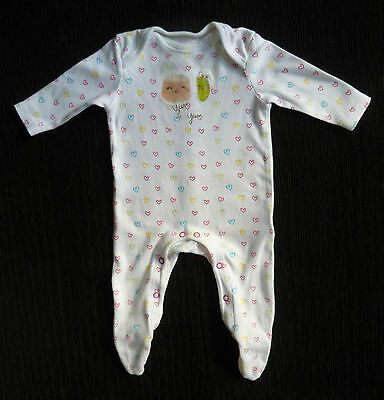 Baby clothes GIRL 0-3m F&F white/multi-colour hearts cotton babygrow SEE SHOP! 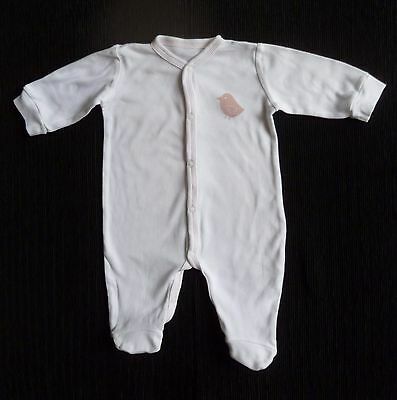 Baby clothes GIRL newborn 0-1m George cream/pink babygrow+hat SEE SHOP! 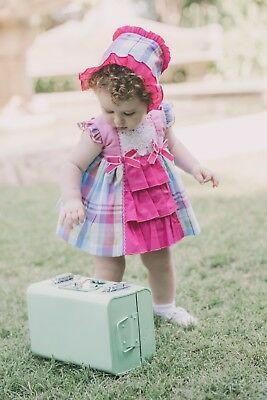 COMBINE! 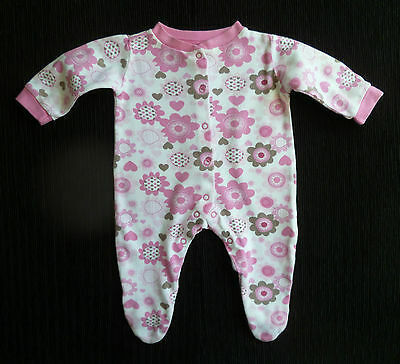 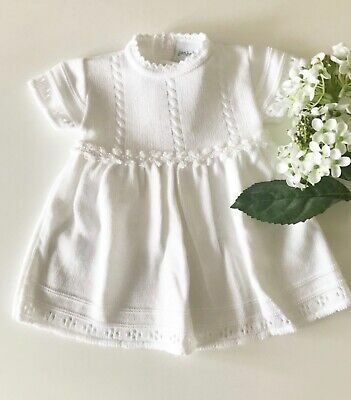 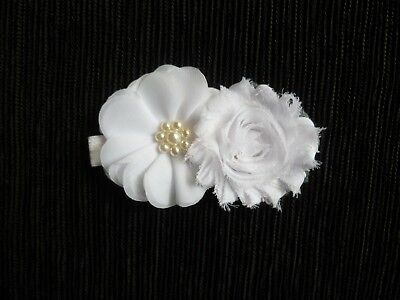 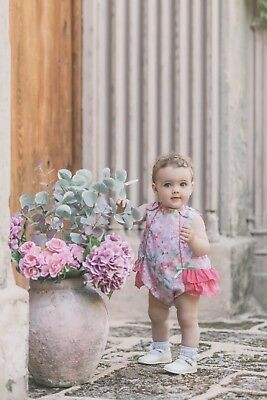 Baby clothes GIRL 0-3m Gorgeous velour 100% cotton romper bugs/flowers NEW!